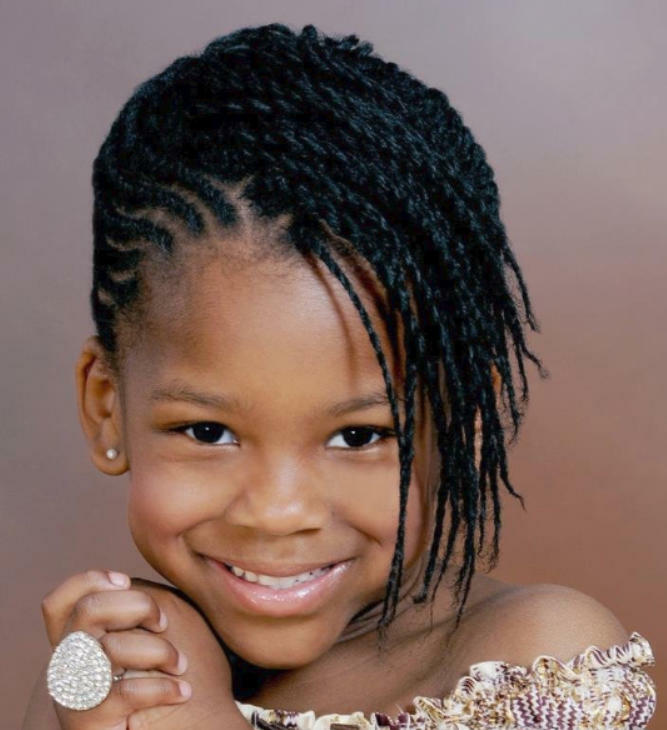 Best 15 black kids hairstyles for school. 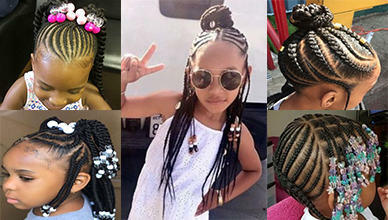 Hello, Are you looking for cute hairstyles for your little black angels for school? If yes, you are definitely in the right place. The kids are like angels and they should look like angels too. The black little girls are one of the cutest kids in the world. But the parents are always worried how they should be presented in school. But you don’t worry, we are here to help you select the perfect hairstyles for your lovely little kids. So let’s get started. 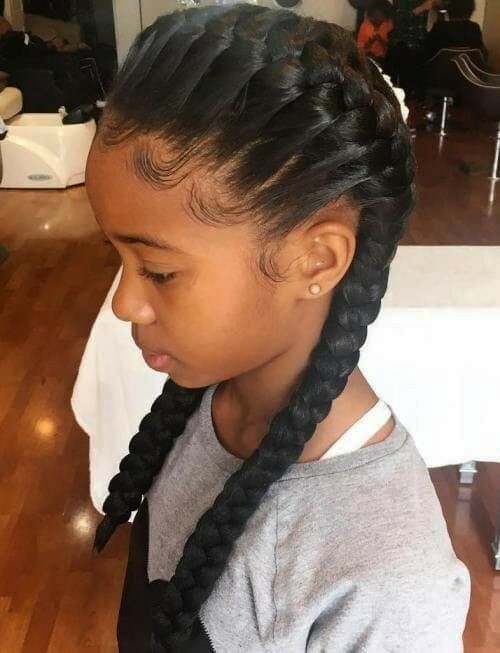 Combination of Braids and bun is one of the most popular hairstyles for the kids. Look at the kid in the picture. The kid has been groomed with a beautiful hairstyle. 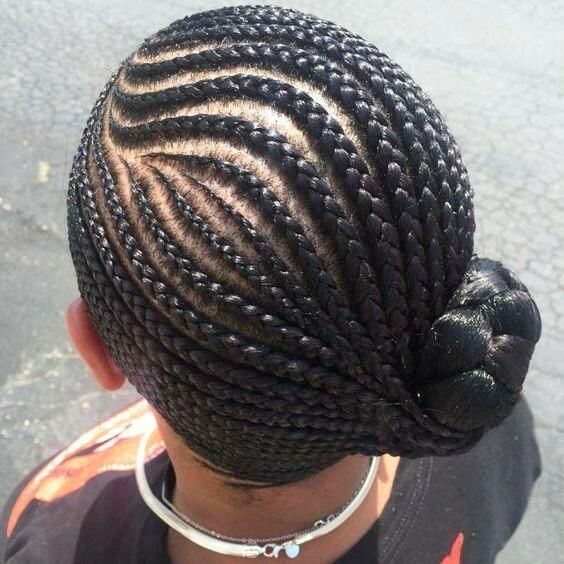 There are thin braids arranged in a square and a large bun is presented on the back of the scalp. And the overall design is just fascinating. This little kid has been embellished with a very rare and unique hairstyle. There is a braid rounded on the top of the head and a big braided bun is placed in the back of the head. 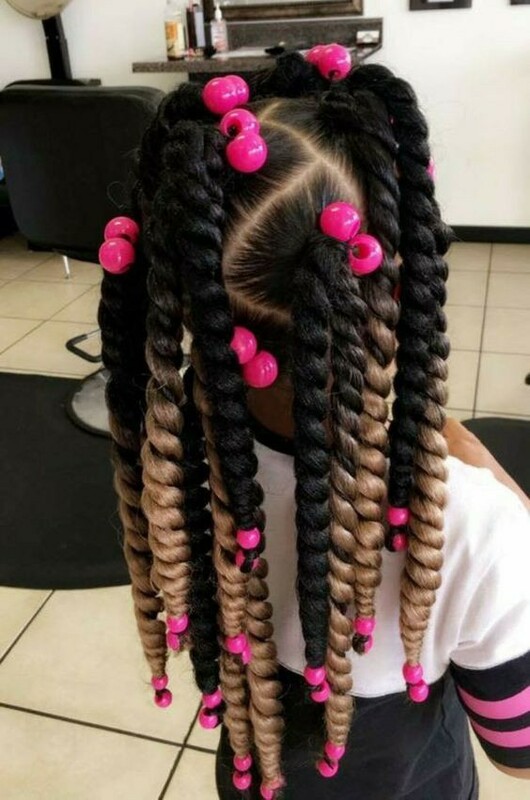 You can put something decorative on the top of the braids like the picture. And ultimately your angel is ready to go to school. Curls can be the best decorator for your cute kid to make her ready for school. Look at the kid in the picture. 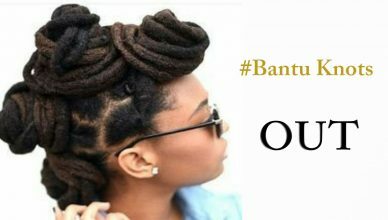 There is a small portion of cornrows in the side of the head and the leftover of the hairs are curled and placed behind the head. 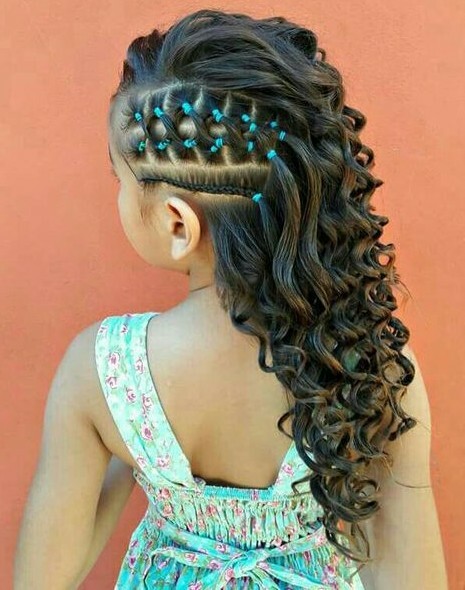 If you can decorate the hairs like these beautiful curls your kid will also look like an angel like this girl. Well, this one is a little bit different. 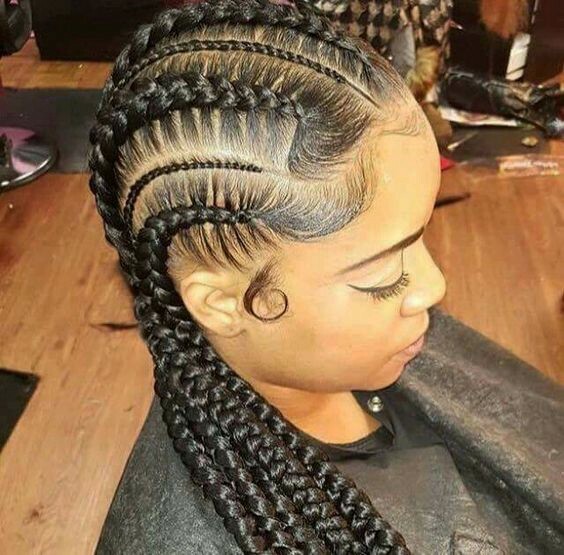 The cornrows are cranked around the head which gives the extra beauty. And not only that, there are two knots too. One is on the top and the other is by the back side of the head. 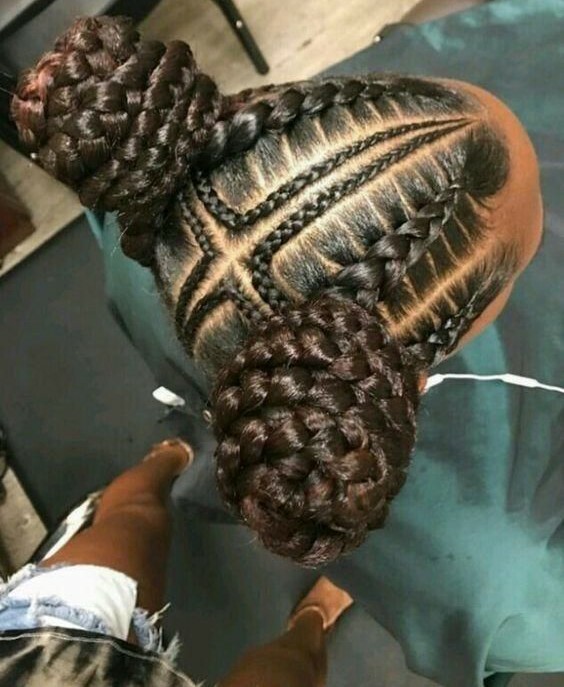 The knots are formed with the beautiful braids. Although it is a little bit uncommon, you can design the hair of your kid like this for school to make her extraordinary. This style is quite simple among the school going kids. There is no hassle and time consumption. Simple make two braids and place them by the sides of the head. You can put two hair clips on the edges of the two braids. This design will simply make your girl gorgeous and beautiful. This hairstyle is kind of formal too. Ok, now let’s try something different. In this stage, we will try a bob with braids. I know It seems weird but looks at the girl in the picture. 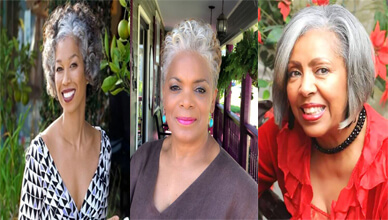 She has beautiful short braids and shaped them like a bob cut. Now, this style is on the go in the whole world. 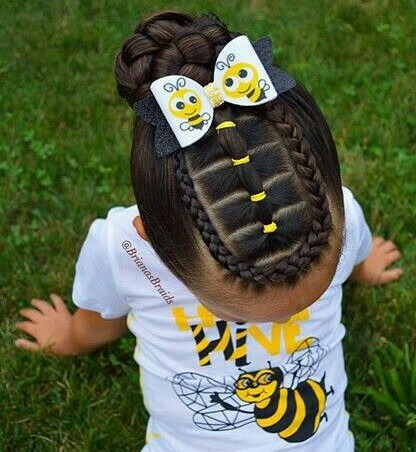 So why don’t you try this hairstyle too on your kids? Actually, cornrows are a great solution in any situation or place. Cornrows make any African American presentable in any situation. 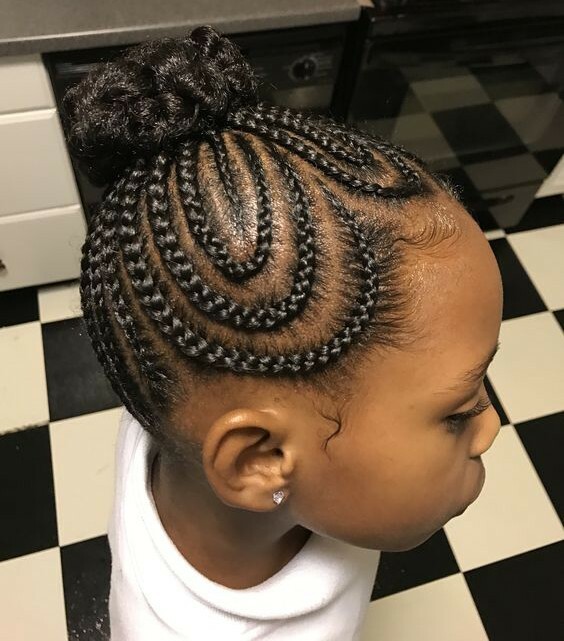 The kid in the picture is embellished with circular cornrows and the braids from the cornrows are shaped into a knot and placed on the top of the head. And the total appearance looks just awesome. Cornrows have been modified in numerous ways and the process is still on the go. This kid is embellished with love shaped cornrows in the back. This style is quite new and moderate for school going kids. And the braids are piled in a knot on the top. Moreover, the droplets on the edges of the braids have multiplied the beauty of this hairstyle many times. This is simple. 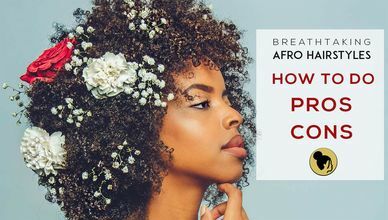 The curls are groomed and shaped in cornrows and the braids are combined in a bun. 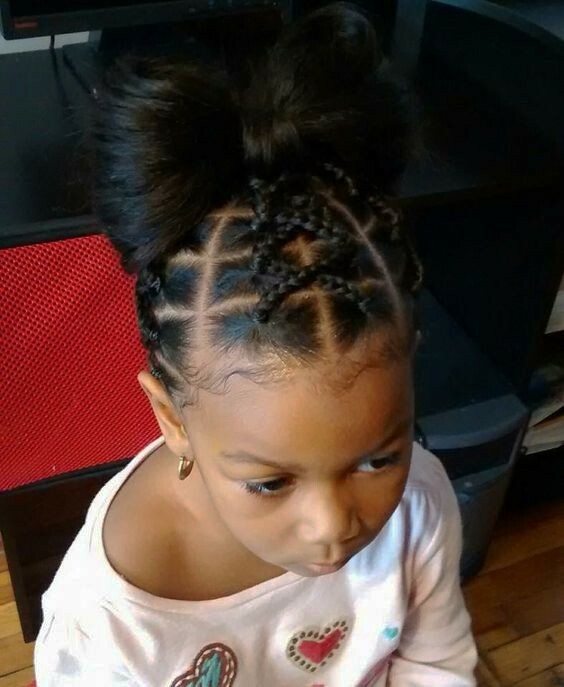 This is simple, classic and standard hairstyle for the lovely little kids for school. Most of the kids today are seen with this kind of hairstyle in school. You can try this too with your modified version. 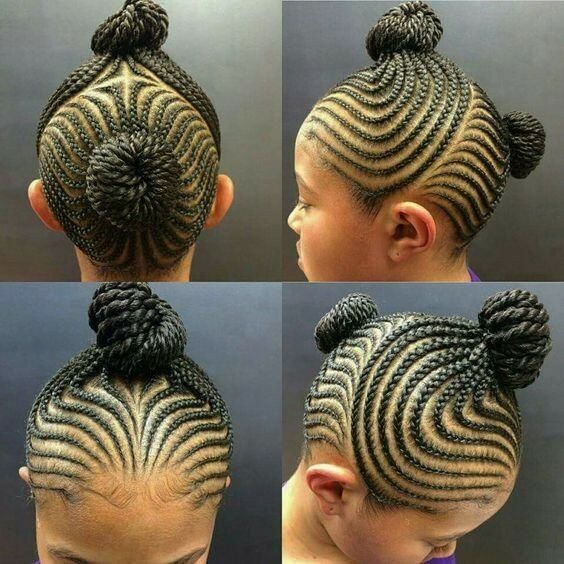 Ok, Now what will you say about this hairstyle? She is looking gorgeous and beautiful with this hairstyle. No one can ignore the beauty of this little prince and the hairstyle just look like a royal hairstyle. 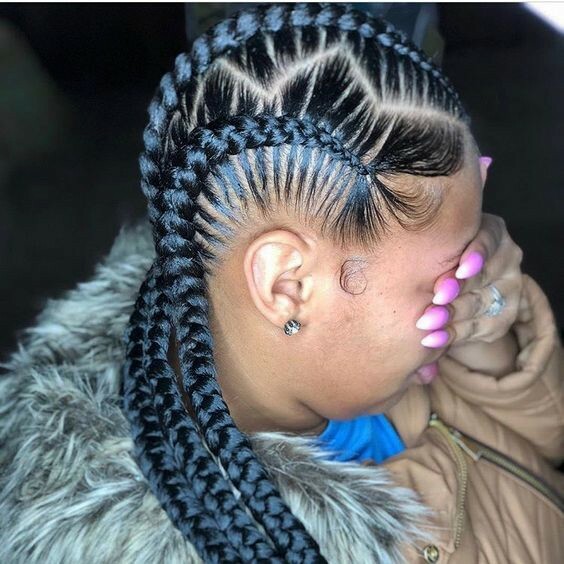 Here is something exceptional with conventional cornrows. The cornrows are not the main attraction here but the lengthy black braids are. For school, it is a great hairstyle for the cute angels. There is a ‘Cross’ shape on the top of the head. 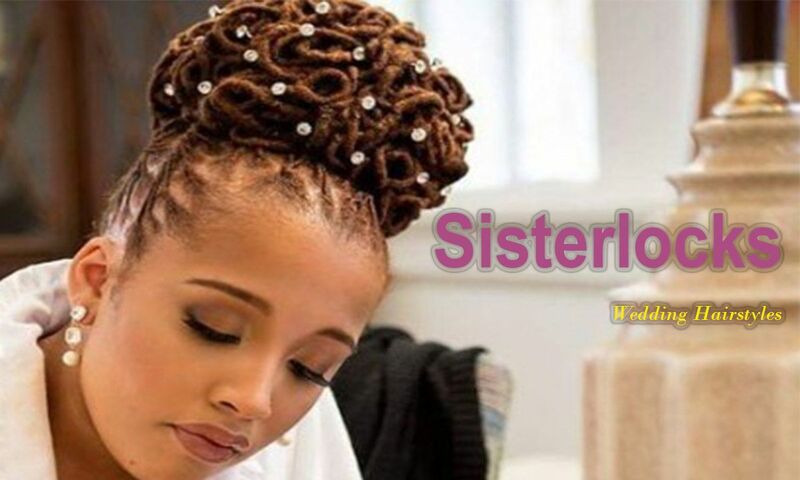 The shape has been created with cornrows and the beautiful braids are divided into two parts and two beautiful knots are made with them. 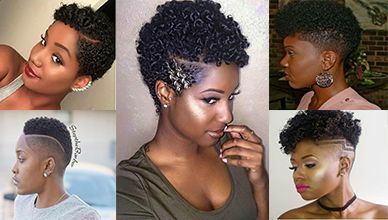 Are you missing the natural curls after making a hairstyle? Let’s try this one. Let’s not lose the curls but you hairs will still be styled. This curly braids can give you the above facilities. 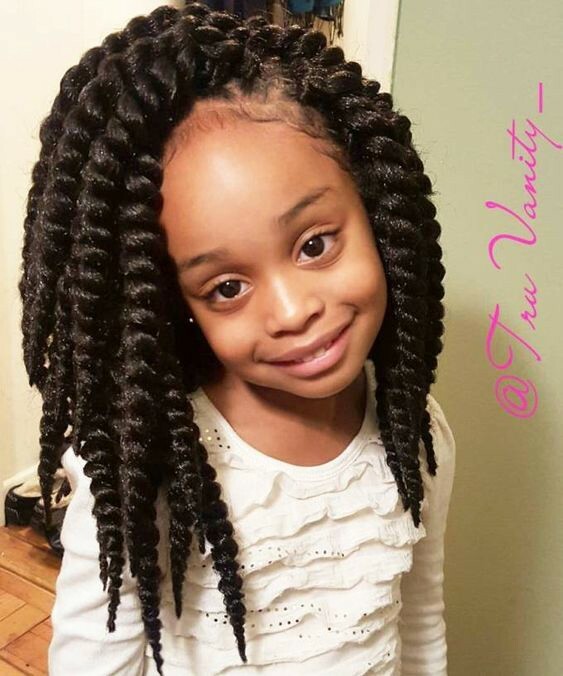 Nowadays many parents like thick braids for their kids. 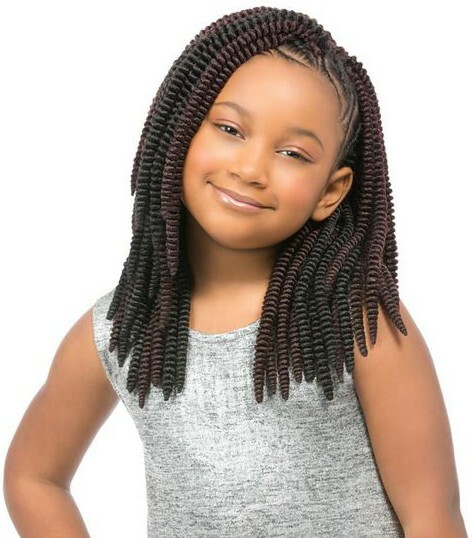 The kid in the picture looks perfect in the thick medium braids. And for the school going kids, this hairstyle gives an awesome effect. This one is the last. Here we have decided to put some color on the black curls. 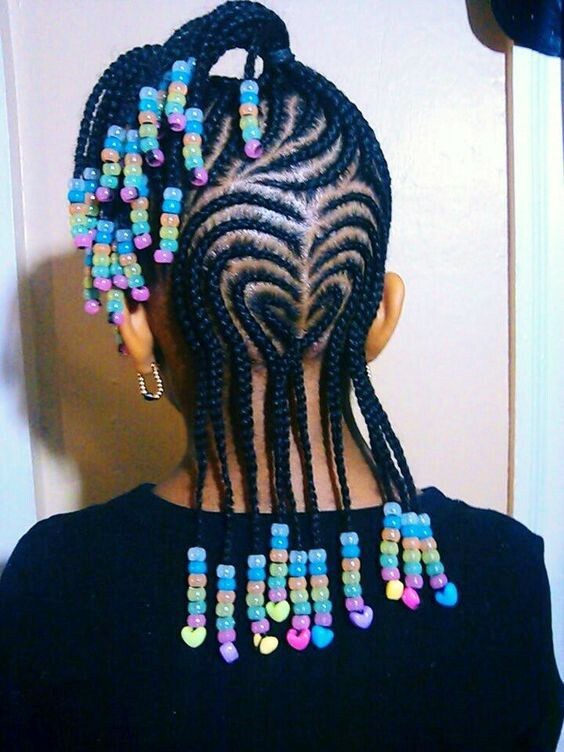 Make some thick braids and decorate them with droplets. At the same time color the braids by the edges. Looks beautiful, huh? SO what are you still waiting for? Go to the nearby saloon and beautify your little angel for school. Nice I’m staying at Bronkhorstspruit where can I get the salon for my baby girl. Congratulation Dianah. 🙂 What is your baby girls name? Most of these styles pull the little girls hair so tight that the poor girl is in pain for many days, then folloes excruciating itching. Also i am concerned wt the long period taken to do the plaiting of the hair which can be anything frm 2-4 hrs and poor kill is sitting at times crying. then the undoing of the hair after sometime is equally an uncomfortable process. We shall try best next time. Thanks for the advice Musanetseka.